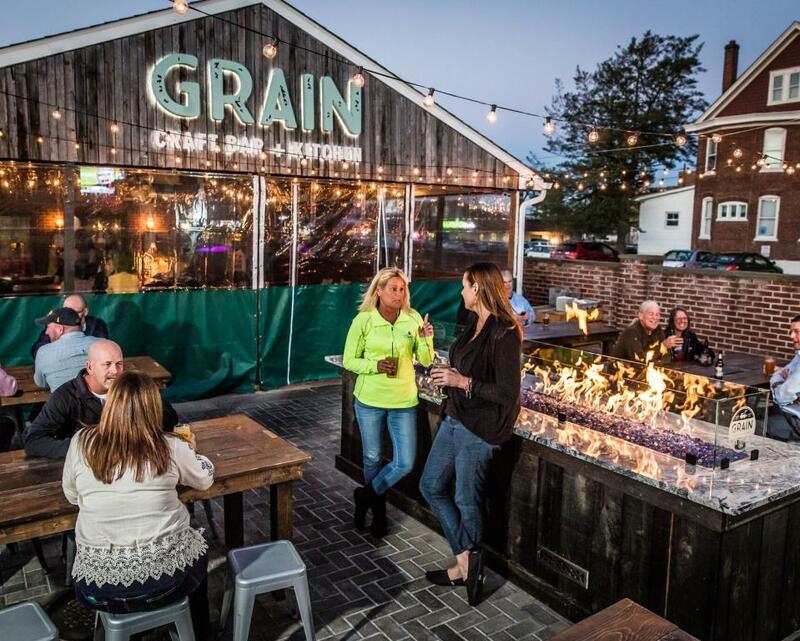 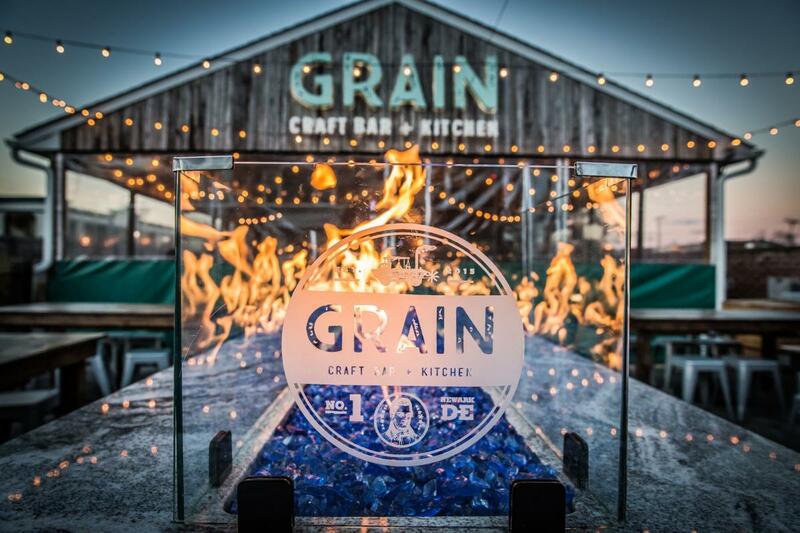 Grain is a warm, inviting place to meet friends and enjoy a shared experience of contemporary american fare in a casual and energizing space where well-crafted food and drink happily go hand-in-hand. 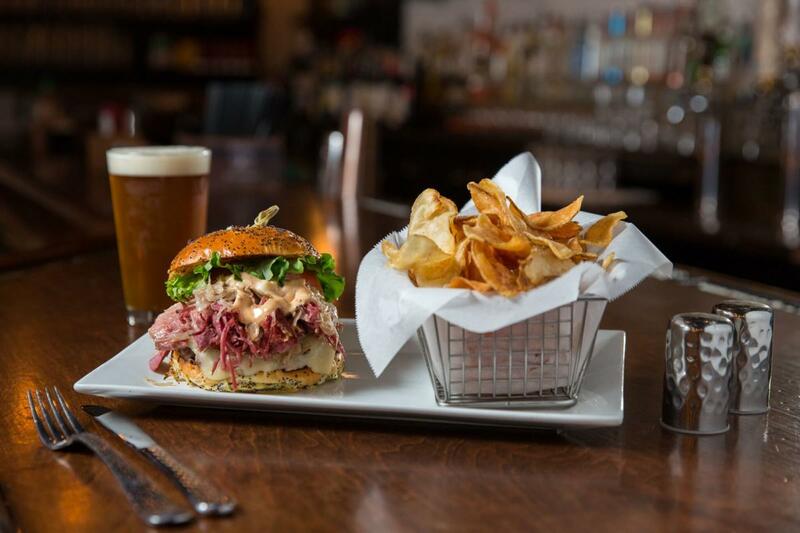 Featuring award winning food creations, you will always find something to satisfy your appetite. 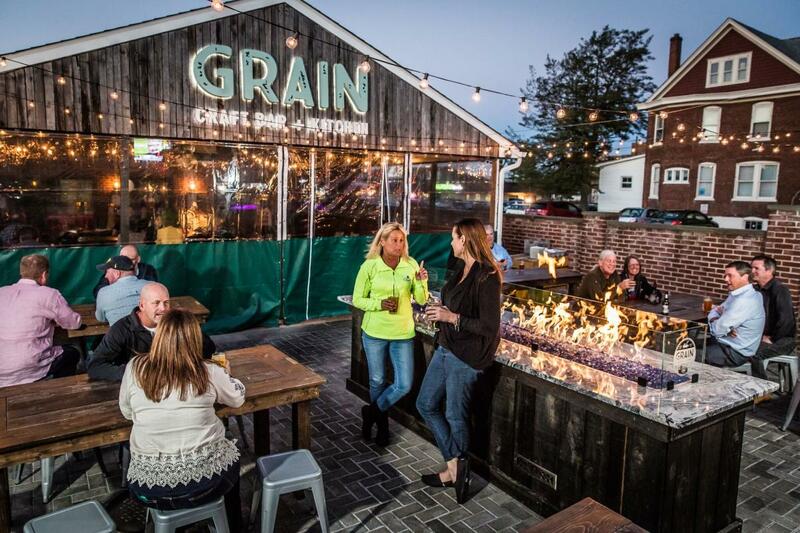 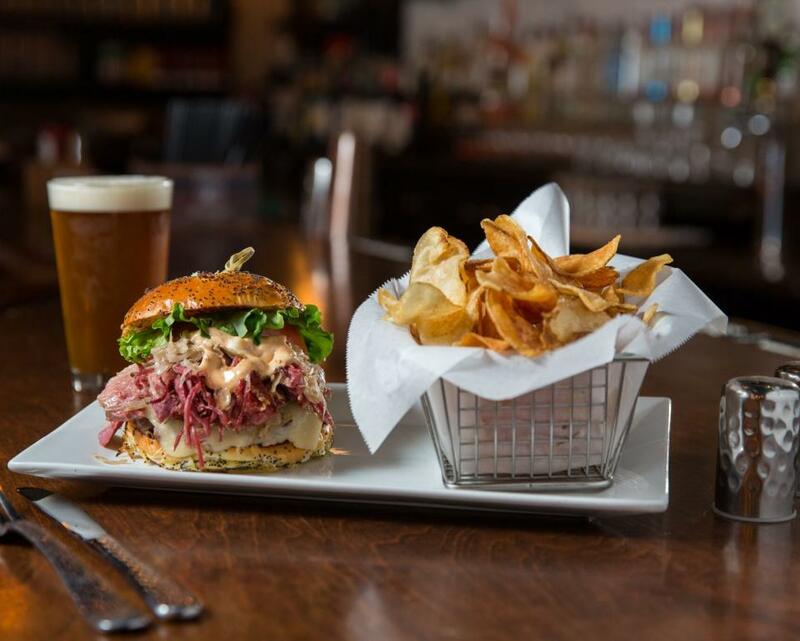 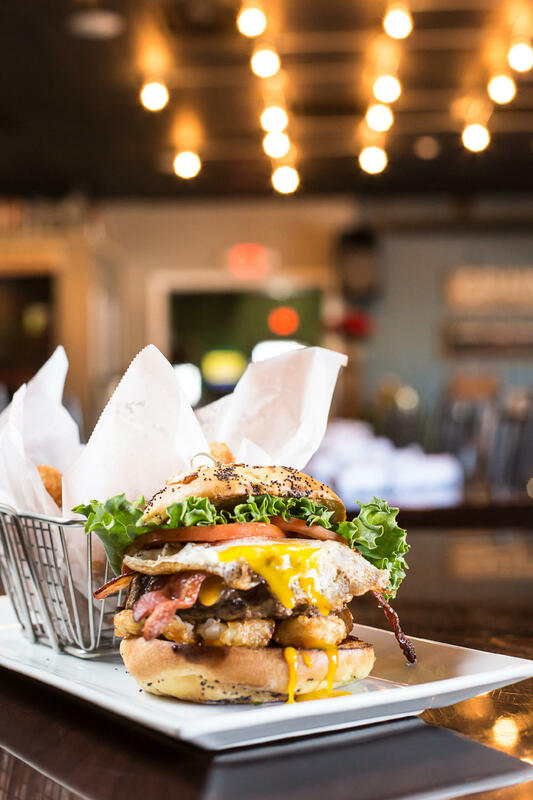 Enjoy your meal inside and listen to live acoustic entertainment daily, or sit at our outdoor patio and watch the fire pit in the evening with your well mannered dog. 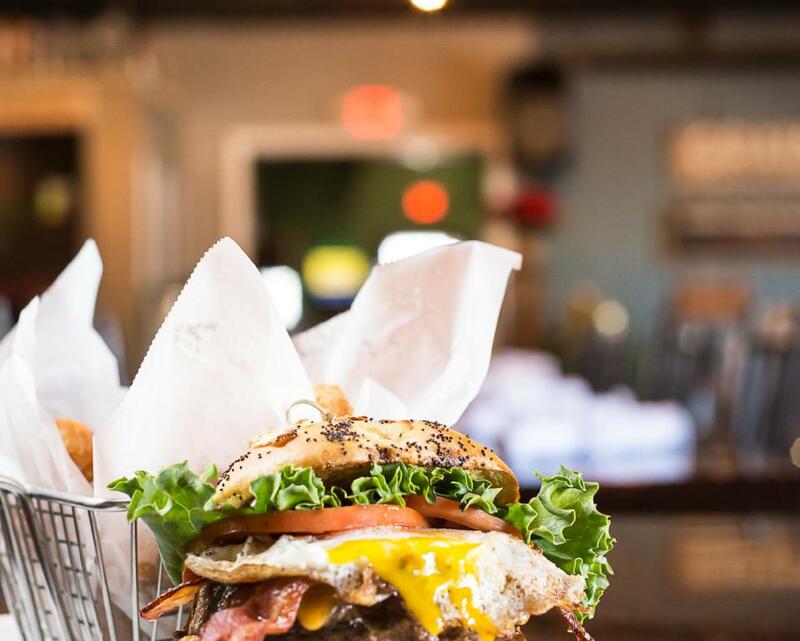 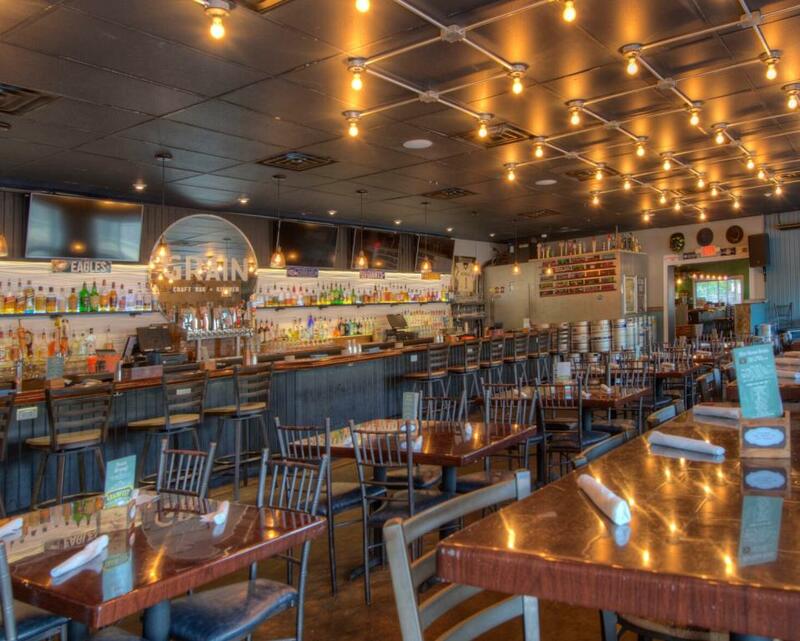 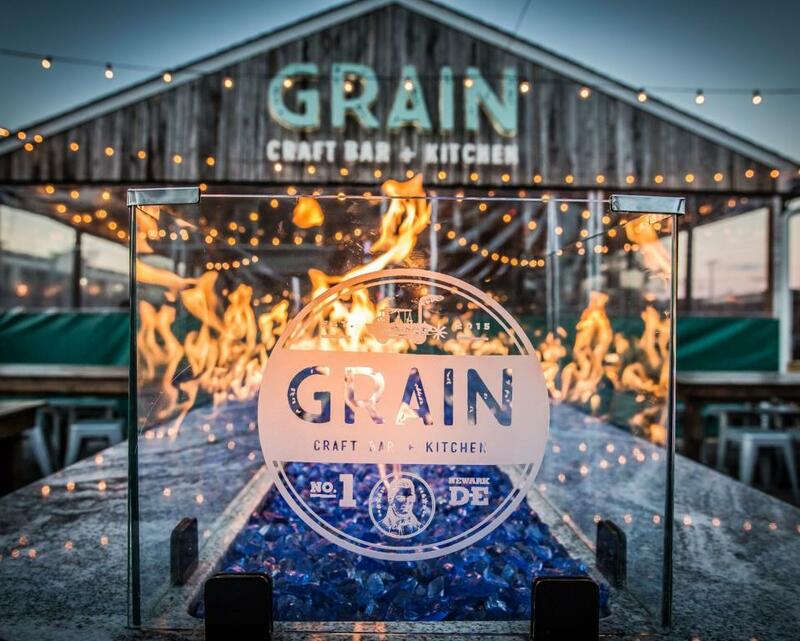 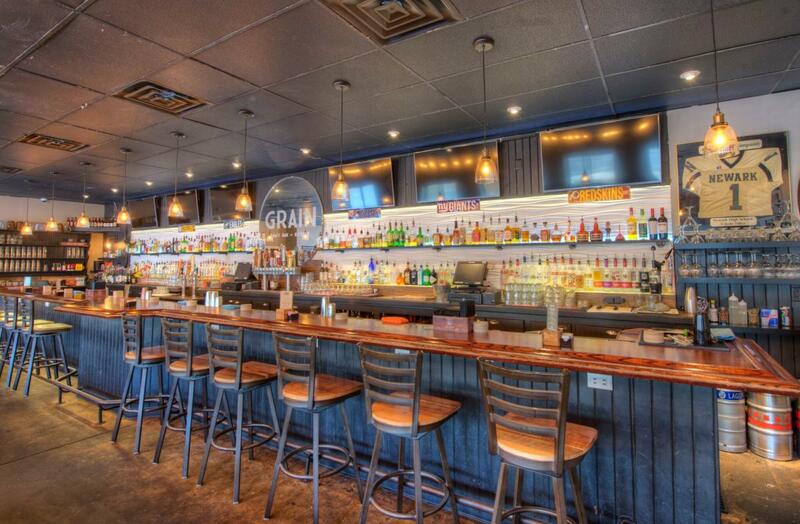 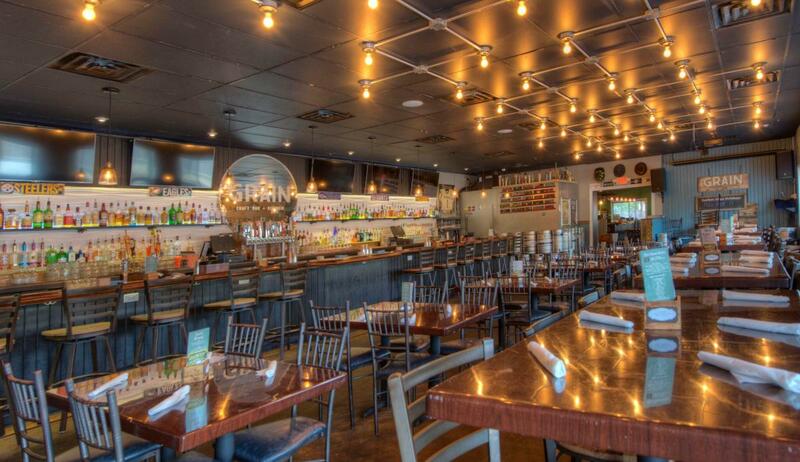 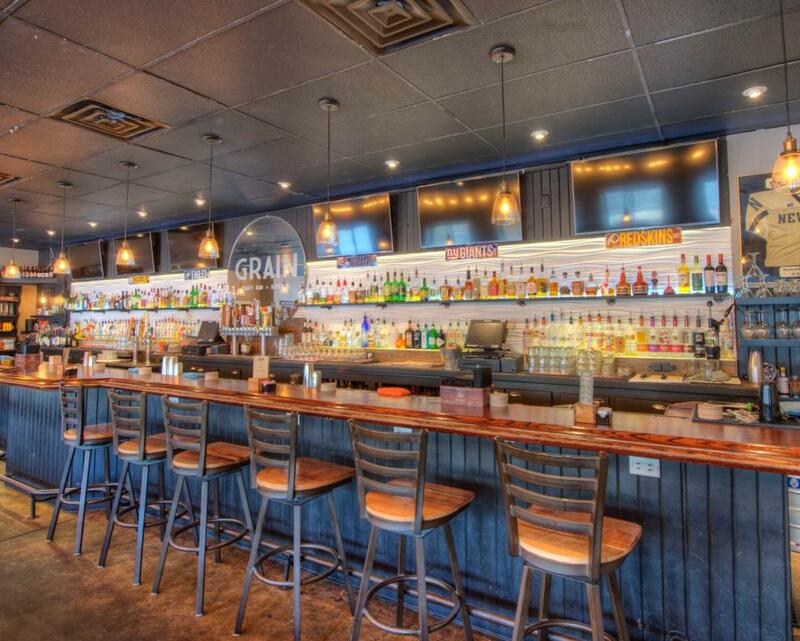 Recognized with over 20 awards, including Top 50 Brunch in America, Grain is your destination for great times.